book of june – again! Here we go, checking things off that huge ridiculous list. I would like to take this chance to tell you all about the book I read one year ago, last month. That would be The Phantom Tollbooth by Norton Juster. This is honestly one of my favorite books, and I really don’t know why it’s not on Francine’s list (the one I talk about both here and here.) It is such a fantastically fabulous book. It provides entertainment for old and young alike. The Phantom Tollbooth is just plain fun. It is word play from page one. The book is great for close reading and examination of words, as well as reflection on the English language as a whole. (Come on Francine! Why isn’t this on the list?) 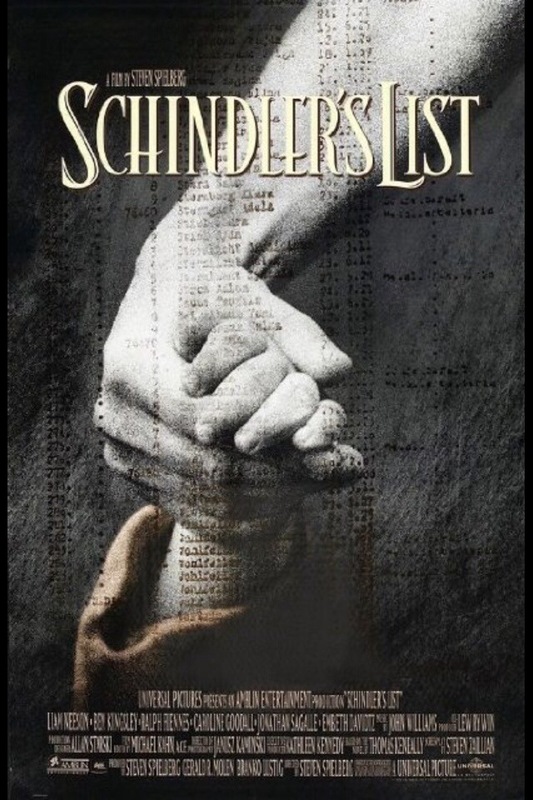 If you have yet to read this book, don’t wait another minute. I do belive I was on a bit of a nostalgic streak last year, as I also read The Giver in March. But I think there really is something to be said about reading books from your childhood. It provides a significant space for personal reflection. Plus it’s just plain fun. I highly recommend picking up one of your favorite childhood books this summer. Feel free to let me know if you do! 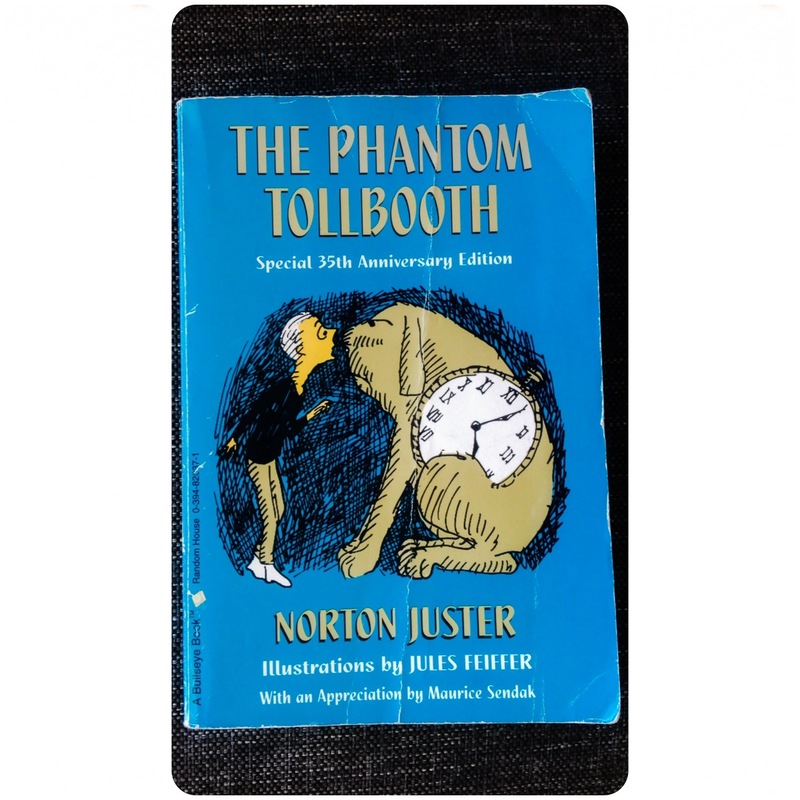 Categories: 25 Before 25, 30 before 30, Books, Life | Tags: 25 before 25, 30 before 30, book, books, check it off, list, lists, Norton Juster, read, reading, The Phantom Tollbooth | Permalink. After my recently posted book of the month, I have now read five books recommended by Francine Prose on her list of “Books to be Read Immediately”. I thought it would be fun to rank these in terms of personal preference as well. I realize (now) that this is just an abbreviated list of that other list I wrote with books. But I think that’s fine. Right? That’s fine. Stay tuned for more completed goals in the coming days! Categories: 25 Before 25, Books, Entertainment, Humor, Life | Tags: "Books to be Read Immediately", 25, 25 before 25, book, books, coming, completed, count down, Francine Prose, goal, goals, list, lists, read, reading | Permalink.